Welcome to the blog, Linda! Thanks for being here. First, can you tell us a little about your novel and perhaps some of the more historically significant events behind your story? 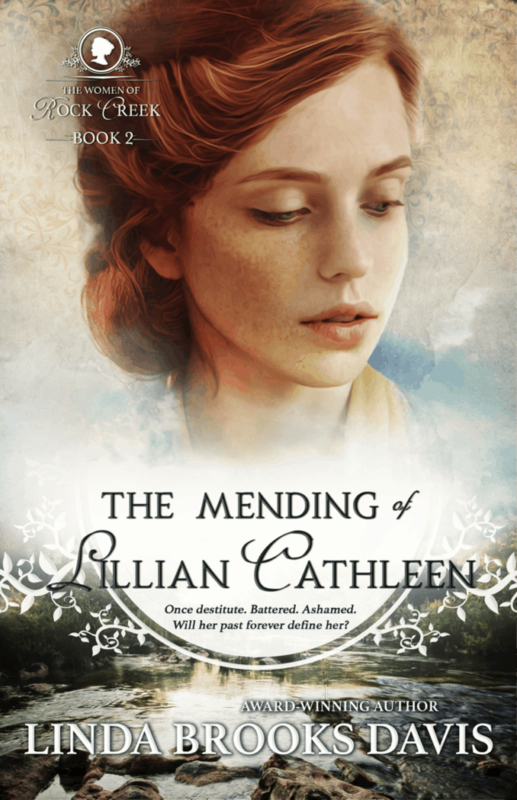 My novel, The Mending of Lillian Cathleen, releases in mid-October. Set in 1914, it’s Novel 2 of The Women of Rock Creek series. In The Mending of Lillian Cathleen, it’s 1914, nine years later. Lily is now a grown woman setting out on life with secrets that threaten her every dream. The first flames of the Great War have ignited Europe, and the fight for women’s rights, starting with the vote, is escalating in America. But an additional battle is raging in Oklahoma: a murder trial has concluded, and the jury has reached a verdict. Having testified as an eye witness, Lily’s future rests in the hands of twelve men. Which way will the scales of Lady Justice tip? Seeking justice, safety for her loved ones, and a voice for women in their governance–the vote–Lily is swept into Texas where she uncovers more than she ever bargained for. Wow! 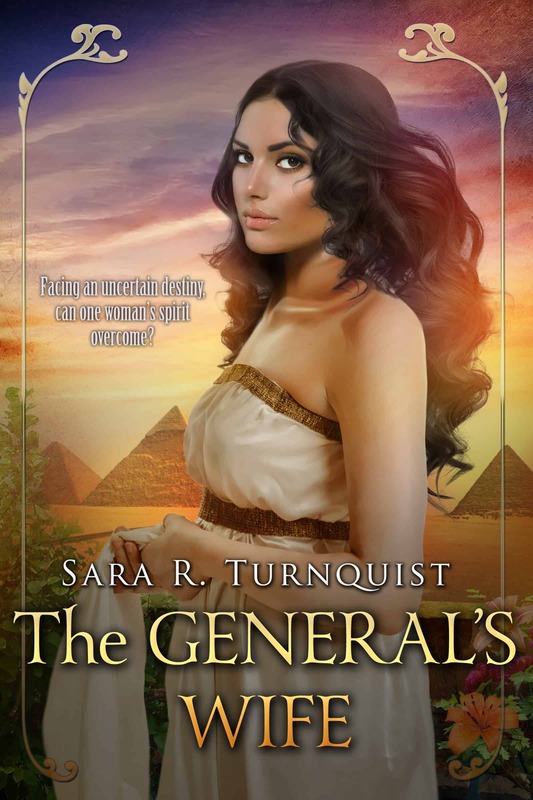 As a true lover of historical fiction/romance, these sound intriguing! What was the inspiration for your novels? My grandmother, Ella Jane–for whom the Ella Jane in The Calling of Ella McFarland is named, was reared, married, and bore two of her nine children in Indian Territory prior to Oklahoma statehood. My mother, her seventh daughter, was born in Oklahoma in 1919. Both women told tales about the “wilds” of life in Indian Territory and/or the hardships of life in Oklahoma and Texas in the first few decades of the twentieth century. Two elements always stood out in their accounts: faith and grit. So, these were ideas from childhood…when did you first realize you wanted to be a writer? Unlike other authors, I can’t say I always wanted to write or I was a writer as long as I can remember. I didn’t scratch out once-upon-a-times alone in my room or in the crook of two limbs of an old tree. Or even in school. I did imagine stories, but I don’t know why I never wrote them down. I think I was just plain bashful, couldn’t imagine setting my private thoughts down on paper for anyone to read. I devoured books and craved the public library in the summer, but those enthralling stories were, I thought, beyond my capacity to write. I enjoyed authorship vicariously, I guess. Then came first-time grandparenthood–in triplicate form. Yes, my daughter birthed triplets in 2005–a girl and two boys. What a momentous, life-altering event that was! The impact can’t be overemphasized. It literally changed the trajectory of our family’s lives forever. I walked alongside my daughter through her pregnancy journey, one that ranged from simple anxiety to life-threatening moments. She was hospitalized two months. By God’s grace, her body held out to 28 weeks, and the babies weighed in at 2.5 pounds. We basically lived at the NICU for three months. While the triplets were still fighting for their lives, I vowed to devote the rest of my life to them. And to leave them a legacy of faith in writing. But I hadn’t a clue how or what form it would take. When my daughter named her little girl Ella Jane–for that tiny baby’s great-great-grandmother, my own grandmother Ella Jane–I knew. I’d write a novel. The heroine would be an Ella Jane. The story would be saturated in my grandmother’s history, in the faith and grit she and others in the family spoke of, in the soil where she earned a name worthy of a great-great-granddaughter–Oklahoma’s Indian Territory. In October a second story about an extraordinary young woman will release. Ella McFarland was born in my grandmother’s life story. And Lily was born in Ella’s. The Lord overrode my inabilities and insecurities. He stands beside me, for better or for worse, a reality I will profess until my dying breath. Ma resisted a drunken beast as long as she lived. I lower my head to the barren table and run my hands along its blackened surface, as nicked and pitted as my mother’s skin. She fed her brood atop this slab. As best she could. My fingers coax from the wood’s crannies a lifetime of embedded moments, photo cards in a parlor viewer. Long extinguished firelight shimmers in the table’s gentle slopes, back light for a promenade of memories. Pressing my ear to the hardened plane, I capture a fleeting accompaniment, a dirge played on a broken heart. Tin plates clatter. Bean juice sizzles. One corner of the table rocks atop a nail keg. And hands etched with grime grip spoons as if they’re brooms. My imagined viewer clicks, and a bitter Oklahoma winter arrives. A blowing rain. Work-roughened hands upend the table and slide it into a rectangular frame, our shanty’s one door, Ma’s feeble attempt to batten her family against storms. The scene shifts, and a distant Christmas glows in the wood’s warp and woof. Ma sits alone, abandoned to die. I find her. Feed her. Dress her in decent nightclothes. And spread fine quilts over her skeletal frame. But she disappears without a word, save a penciled note. Go back to that fancy college, Lil’. Make somethin’ of yourself, somethin’ I weren’t able to do. Fly. For me. I trace a fingertip along the board’s undulating lines. Love beyond measuring is ground into the wood grain. Clenching my eyes shut, I glimpse my mother stumbling through a counterpane of snow. To the blacksmith’s shop. And parts unknown. One photo slide supplants another, and I’m returning to college on rail tracks headed south. For Ma’s sake. I blink, and the meager lights darken, stirring scraps of a lonely memoir created months ago. Ma and I enjoy a handful of hours in the deep of night, she on one bank of Rock Creek and I on the other. We whisper secrets across the water and hide from the monster she married. The table’s wooden canvas darkens to black, save a ghastly figure, Walter Sloat. A feather pillow in his tobacco-stained hands. And Ma, spiritless in death. I should have killed him. Curling my fingers around the table edge, I wince. A rough-bored hole has nipped my fingernail, peeling it back. I staunch the scarlet bloom, but what’s to be done for the borehole cruelty carved in my heart? Today’s announcement in downtown Needham will render the first stitch. Lifting my head, I lean against the sycamore chair back. Hand-carved and rough as a cob in winter, its bumps and bulges poke at me, prod me to cast aside the haunting photo promenade and to stand. “Ma would’ve judged this day hotter ‘n a billy goat in a pepper patch, Lil’.” Donnie, my bowlegged brother, leans against the door frame and stares at his meager world outside. Stones encircle an abandoned campfire beneath a stubborn black walnut tree, witness to decades of thunderstorms and lightning, droughts and wildfires. And tumults of a different sort under our tin roof. He clumps onto the slanting porch. Rickets has stolen his mobility. “You reckon that’s as hot as Ma’s billy goat?” He runs grubby fingers through the thatch he’s chopped neck length with rusted shears. But this is no ordinary day. Striding toward the meandering stream behind the shack I once called home, I halt in the tinder-dry brush. And turn for another glimpse of my brother’s gap-toothed grin. Joy crests near my heart. Good tidings await my brother and me—and our departed ma—the other side of Rock Creek. Linda Brooks Davis was born and reared on a farm in Raymondville, a small Rio Grande Valley community in the southernmost tip of Texas. 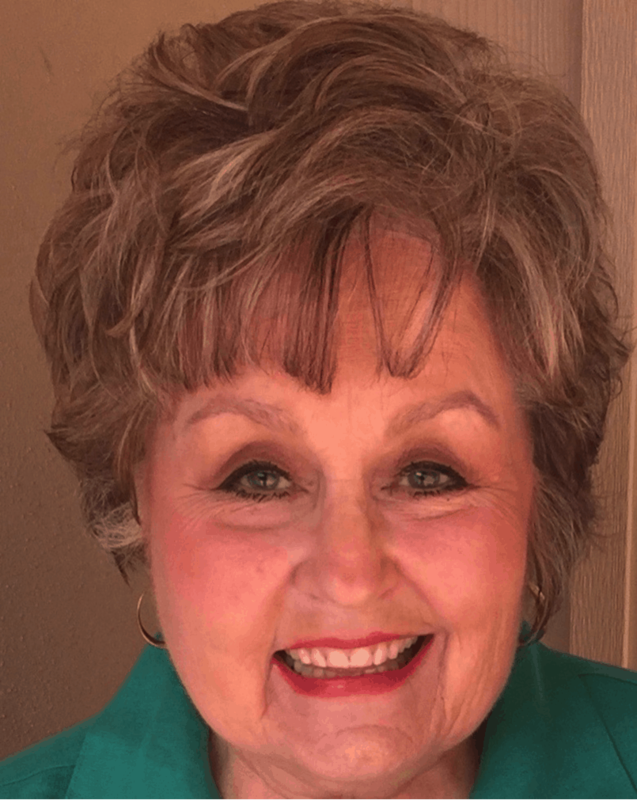 Linda earned a Bachelor Degree in Speech Pathology from Abilene Christian University and a Master Degree from Houston Baptist University. She retired in 2008 after forty years as a special educator and administrator. Linda and her beloved husband Al worship and minister at Oak Hills Church in San Antonio and dote on six grandchildren, three of whom are triplets. Readers may contact Linda through her website, www.lindabrooksdavis.com. Linda’s debut novel, The Calling of Ella McFarland, is set in 1905 Indian Territory prior to Oklahoma statehood. It won the 2014 Jerry Jenkins Operation First Novel Award. It subsequently won the ACFW Carol Award for Debut Novel 2016. The sequel novella, A Christmas to Remember, is set in 1908 Oklahoma and released in December 2016. A second novella, A Christmas Measure of Love, is set in 1910. It released in 2017 as a prequel to Linda’s second full-length novel, The Mending of Lillian Cathleen, which is set in 1914 and releases in October 2018. 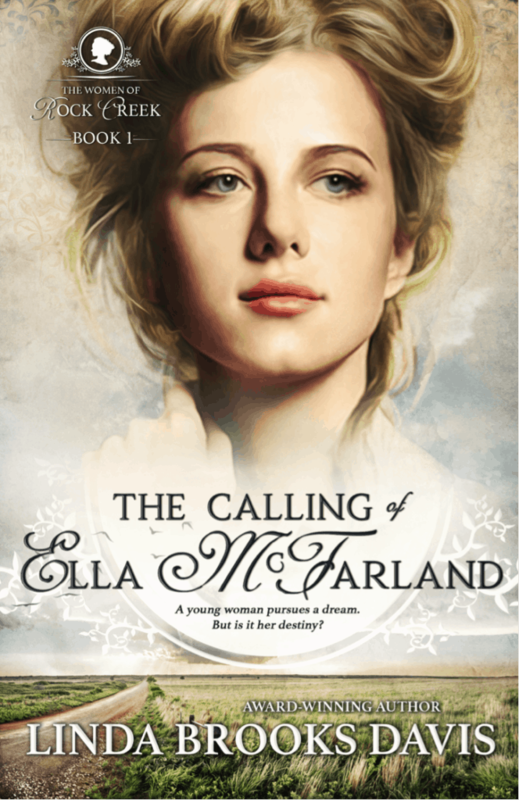 I’m so honored to be revealing my new cover design for The Calling of Ella McFarland and the next novel, The Mending of Lillian Cathleen, here on your website, Sara. Thank you for giving me this opportunity. God bless you! It is my privilege! Thank you for being on the blog! The part of history that inspires me the most is hearing about my ancestors’ lives and their faith. Hopefully, we learn from history, and become even more thankful for our ancestors’ sacrifices and bravery. Linda is an excellent writer and I love to read her books. These new covers are gorgeous! Thank you, Becky. I feel as you do, that our ancestors should be remembered. They endured so much and kept the faith—- as I say to my grandmother, Ella Jane, in the “In Memory” section of The Calling of Ella McFarland. I don’t want them to be forgotten. They deserve to be remembered and honored. I have a slew of stories to tell, from deaths from lightning to typhoid, from unimaginable trials such as indentured servanthood, captures by Indians, losing 3 of 4 sons in the Civil War, burying 5 daughters … I could go on and on. I pray the Lord gives me sufficient days—and functioning brain cells—to tell them all. As many as He wants me to tell. Oh my, Sara. I’m remiss in not giving credit for these covers to the oh-so-talented Evelyne Labelle of CarpeLibrum Book Designs. Not only is she gifted, but she’s gracious and patient and easy to work with.